Ideally, painting your home should be done by a professional interior and exterior painting contractor. While it may seem easy or even fun to do it yourself, amateur mistakes can cost more money to correct in the long run. They may even affect your home’s aesthetics and lower its overall value. The success of your painting project depends on how experienced your prospective contractors are. In this post, our experts at Serpaco Painting discuss the qualities to look for in a painting contractor. An important detail that most homeowners miss is the kind of painting products the prospective contractor uses. Whether you’re doing exterior or interior painting, your contractor should be using the best paints, stains and coating for your project. 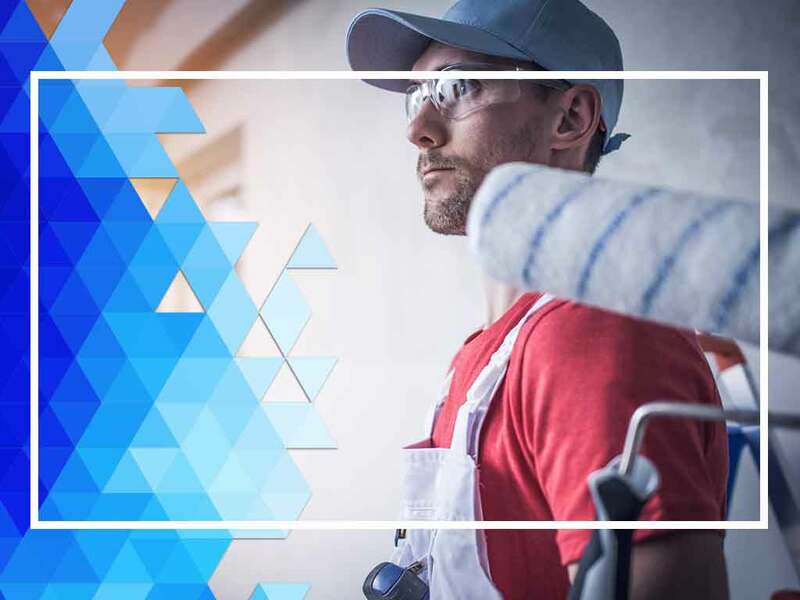 Our painting company is proud to represent Sherwin-Williams, the country’s premier provider of innovative paint solutions. When you work with us, you can count on our team to use only the best paints for your project. Experience is another important quality your painting company should have. While “younger” companies may boast the same level of skill, it’s only through years of experience that a company gets the recognition and in-depth knowledge to deliver high-quality workmanship every time. Serpaco Painting has been North Carolina’s painting authority since 2003. Each member of our team has years of product and industry experience that we use to deliver high-quality workmanship in every project. Finally, your painting company should be able to offer additional services; particularly carpentry services. At Serpaco Painting, we do more than just paint. We also re-caulk, fill holes fix damaged areas in your home, and offer deck restoration services. We are experienced siding contractors, offering high-quality products from James Hardie®. Serpaco Painting is ready to assist you with all your painting, siding and carpentry needs. Call us today at (888) 879-7377 to learn more about our services. We are a local exterior painting contractor serving homeowners throughout Raleigh, NC, and other parts of North Carolina.